It’s that time of the week when we take a quick look at what movies are hot at the UK cinema, figures are for UK Box Office April 28 2017. Fast & Furious 8 has finally been knocked off top spot and no surprises which film replaces it; yes it’s those Guardians of the Galaxy Vol. 2 with takings of £13,092,657. The Promise just about makes the top 10 in tenth place taking an unbelievably low £178,388. One of the new cinema offerings this week is the thriller Sleepless, more on that on Thursday. 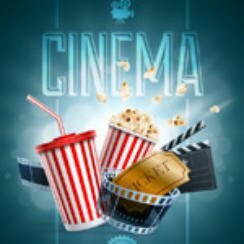 UK Cinema Charts July 6 2018 Do we have a new number one?